How different would it have been in here 2000 years ago? Standing in one of the stalls, I try to block out the tourists around me, fill in the stones missing from the walls, cover the main arena floor, and imagine the scene. In the seats all around the Colosseum, 360 degrees, would have been the crowds. Some records suggest there could have been as many as 85,000 spectators in here, although researchers think the number was probably closer to 50,000. Regardless, it would have been crowded. It would have been loud. Shouting from the seats, supporting a gladiator in a battle, demanding the death of a criminal, cheering a good performance. Humans, animals, stages. Would they always cheer for the good guy? Did sometimes the crowd decide to cheer for the animals when they were supposed to be cheering for the humans? 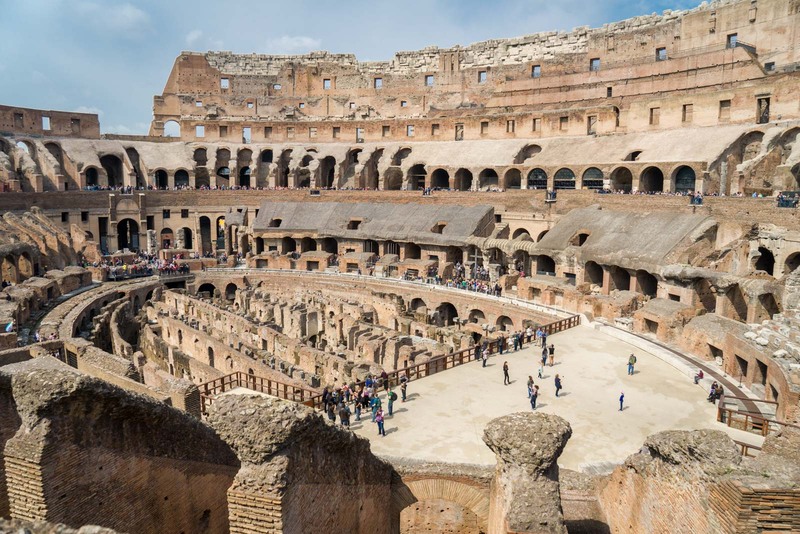 In my mind, the Colosseum would have been hot and smelly as well, with so many people crammed in together for dirty and violent shows… but perhaps, in reality, it would not have been too different to a modern stadium during a sports game. The action is all happening down on the floor of the arena… the crowd just transposes it onto themselves, thinking by shouting and taking a side that they are somehow part of the actual battle. And there was a variety of shows that would have been performed here over the years. I need to remind myself of that. Of course, I first think of gladiators fighting each other. That’s the most famous event, isn’t it? But there were other things. There were actually more gruesome spectacles – when people sentenced to death were put in the arena naked and unarmed and then were ripped to pieces by animals. There were elaborate shows with thousands of animals where the arena was filled with trees and props to look like another country. There were dramas and reenactments of famous historical events. There is even a report of the centre being flooded so a production with ships could be staged. Looking around, I try to imagine how some of those events would have looked. And how they would have felt. 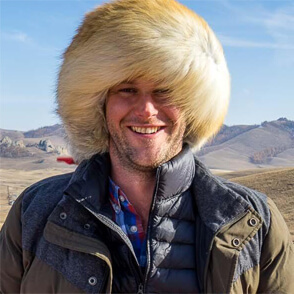 The adrenaline rising up as you watched a man literally being ripped to death by a lion, right in front of your eyes. Perhaps it sounds a bit barbaric – maybe even primitive – to us today. However, this was an extremely sophisticated operation. 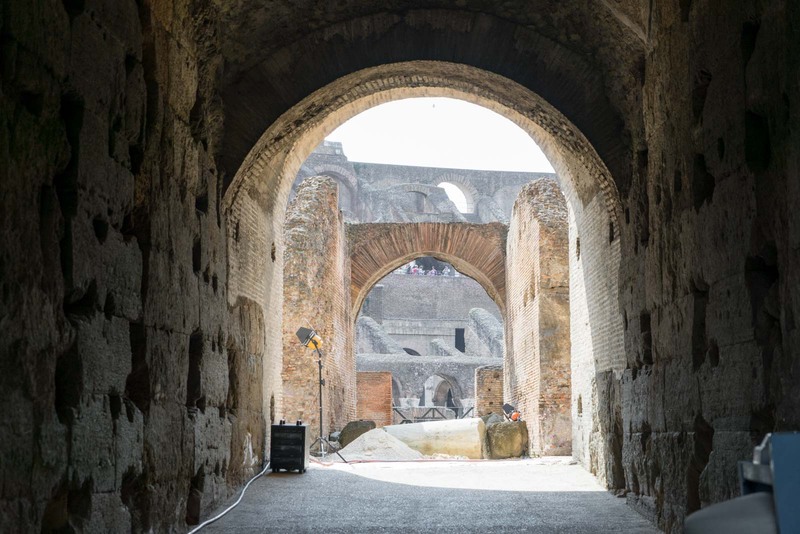 As I begin to walk around the path that leads through the different sections, I take in the different angles of the Colosseum. I stop my imagining and look at the details that you can see today within the structure. What keeps catching my attention is the complex beneath the main floor. The floor isn’t here anymore. In the centre of the arena, where the seats stop and the action would have started, you’re not able to stand on the ground anymore. But what you can see below is the complex system that was used for the staging. 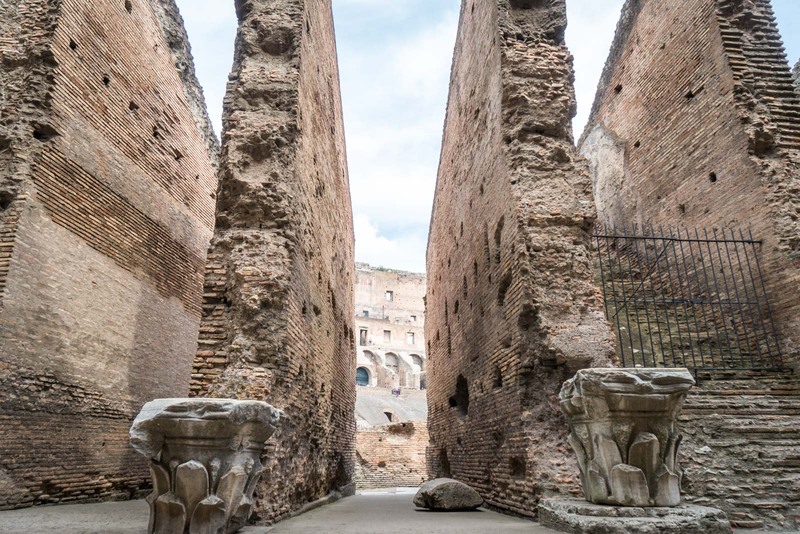 Different rooms were gladiators would have prepared, prisons where criminals were kept before their executions, cages for animals, spaces for the props and sets. Tunnels connect them all, creating a fast and efficient system for staging. 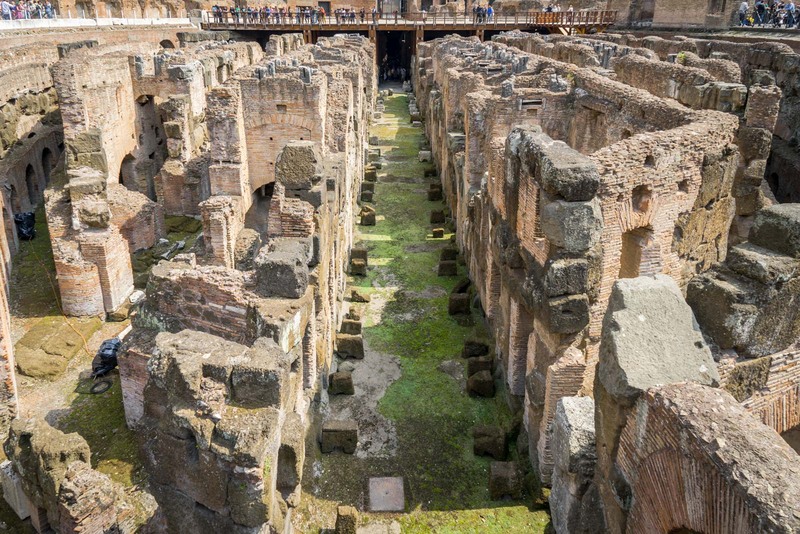 This space under the stage was called the ‘hypogeum’. You can’t see this today, but there were about eighty shafts that gave access to the arena so things could easily be placed in the right spot. 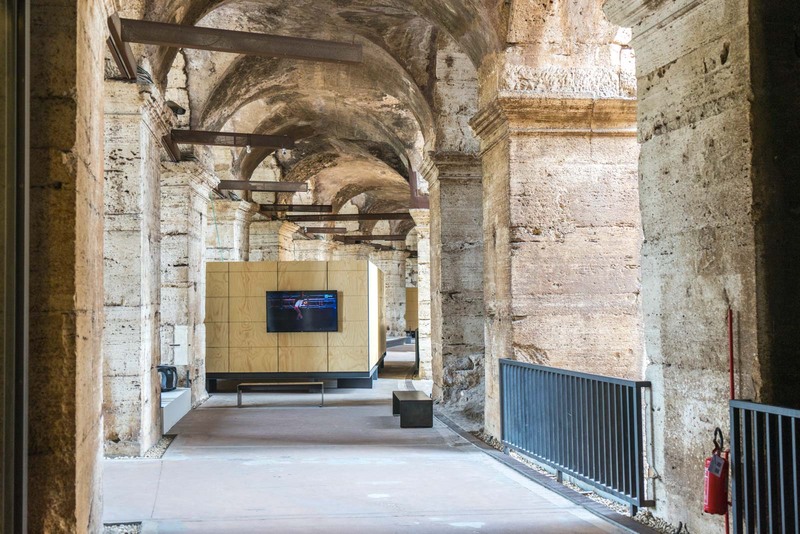 A caged animal could be moved vertically up from the hypogeum and then be safely released, for example. I am often amazed by how artefacts of history have survived in the centre of Rome. Just meandering down the streets, you see remains from the Roman Empire standing amongst a modern city. The Colosseum, though? There’s something extra special about this place. It doesn’t just feel like a ruin from two millennia ago. It’s still got energy and a life of its own. 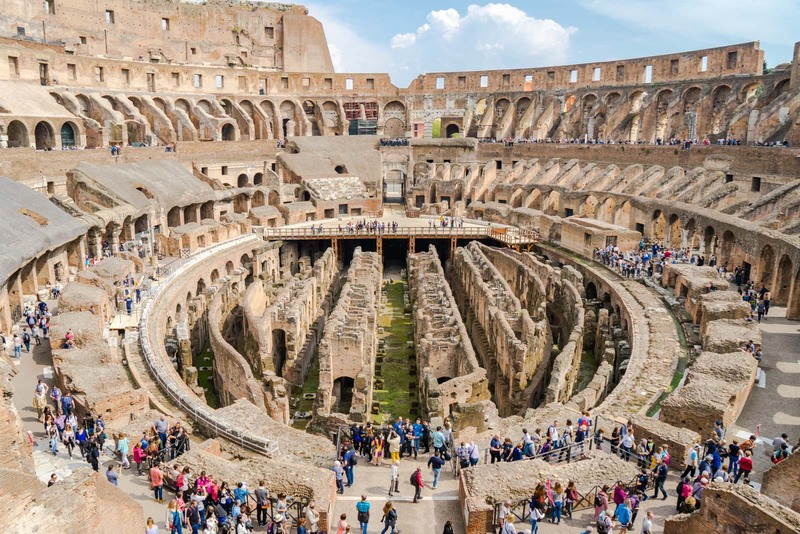 So it’s no surprise that the Colosseum is one of the most popular tourist attractions in Rome – and that means it can get very crowded. If you’re planning to visit during a popular period and you’re not prepared, there can be queues that take hours to get in. I would certainly suggest using some kind of fast-track option if you’re visiting during a period when there are a lot of tourists (which is most of the year in Rome). If you’re going to pay the extra for that, it can help to have a guide as well. 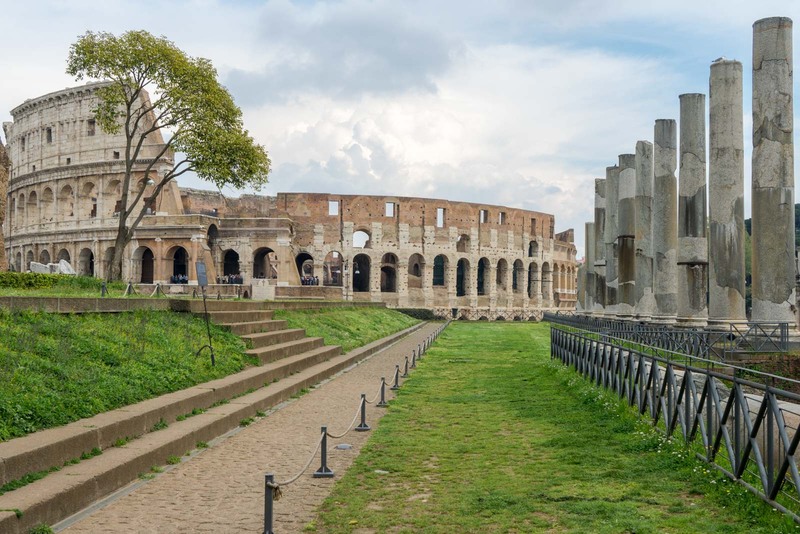 So I would recommend either this tour of the Colosseum or this tour that also includes the Roman Forum. The way I did it was with the Vatican and Rome Pass which allowed me to skip the line here at the Colosseum and some other places as well. 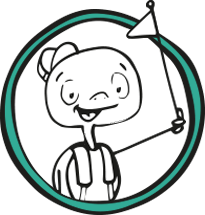 Once you buy the card, you get free access to some sites, discounted entry to others, fast-track at some of them, and free public transport across Rome. There are some pros and cons with the card, depending on how exactly you’re planning to explore the city. For more information, check out my review of the Vatican and Rome Pass here. 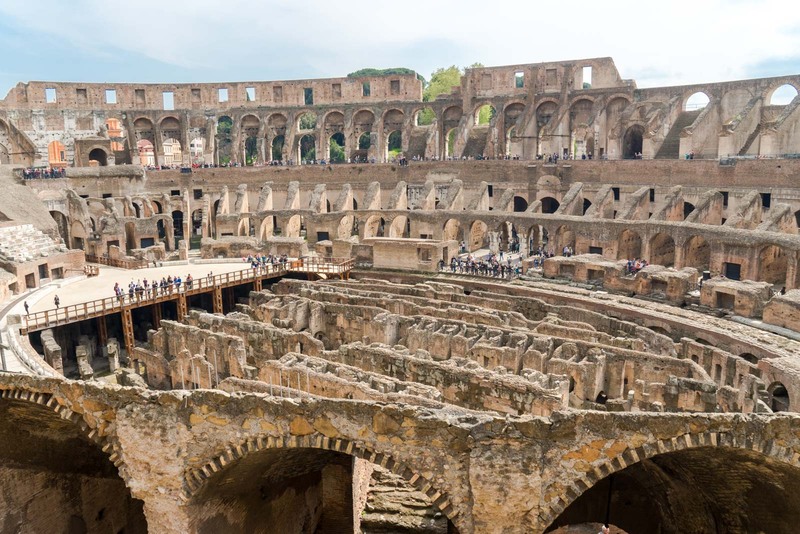 There is no way that you should visit Rome and miss the Colosseum. The Ancient World may have been thousands of years ago but we still feel its influences today in so many parts of our lives. Here, in this arena where thousands once cheered on bloodsports and epic performances, we can feel even more connected to that world for a few moments. The opening hours for the Colosseum change throughout the year. From January 2 to February 15, it is open from 0830 - 1630 (8:30am - 4:30pm). From February 16 to March 15, it is open from 0830 - 1700 (8:30am - 5pm). From March 16 to last Saturday of March, it is open from 0830 - 1730 (8:30am - 5:30pm). From last Sunday of March to August 31, it is open from 0830 - 1915 (8:30am to 7:15pm). From September 1 to September 30, it is open from 0830 - 1900 (8:30am - 7pm). From October 1 to last Saturday of October, it is open from 0830 - 1830 (8:30am - 6:30pm). From last Sunday of October to December 31, it is open from 0830 - 1630 (8:30am - 4:30pm). 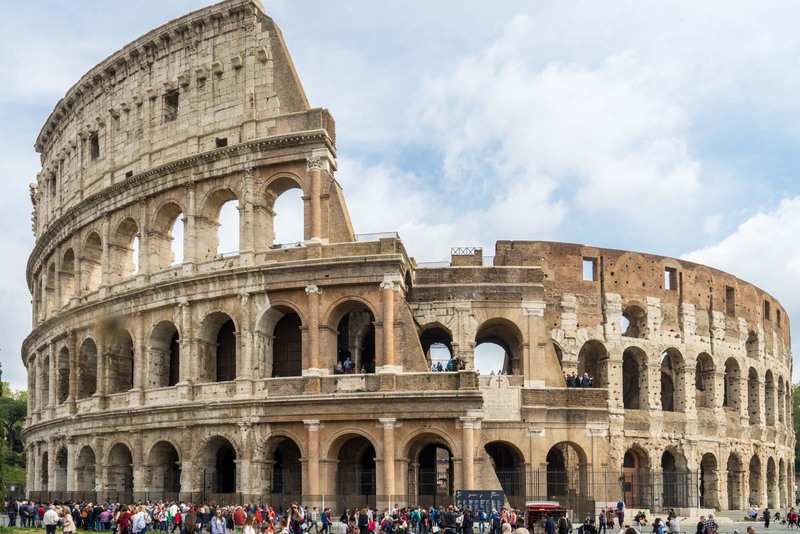 A ticket to the Colosseum costs €12 for adults and €7.50 for a concession. 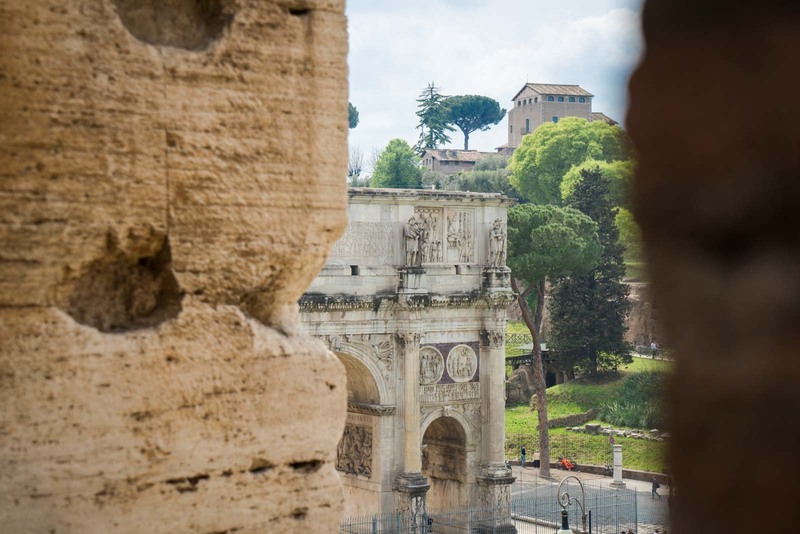 The good news is that the ticket also gives you entry to the Roman Forum and Palatine Hill. 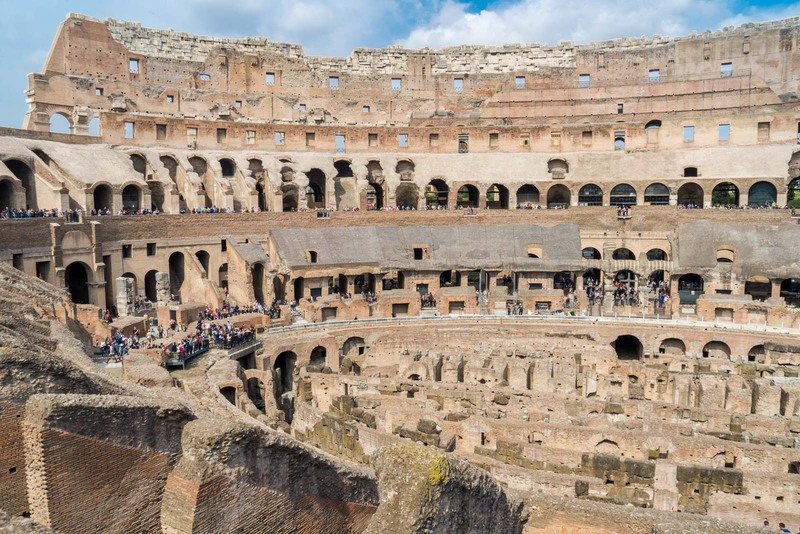 Is the Colosseum included in the Vatican and Rome Pass? Yes, if you have the Vatican and Rome Pass then you'll be able to use it for free entry into the Colosseum. You'll also get fast-track entrance which lets you skip the line. The pass also gives you free entry to other sights like the Capitoline Museums and the Vatican Museums. You can buy the pass online here or you can read my review here. 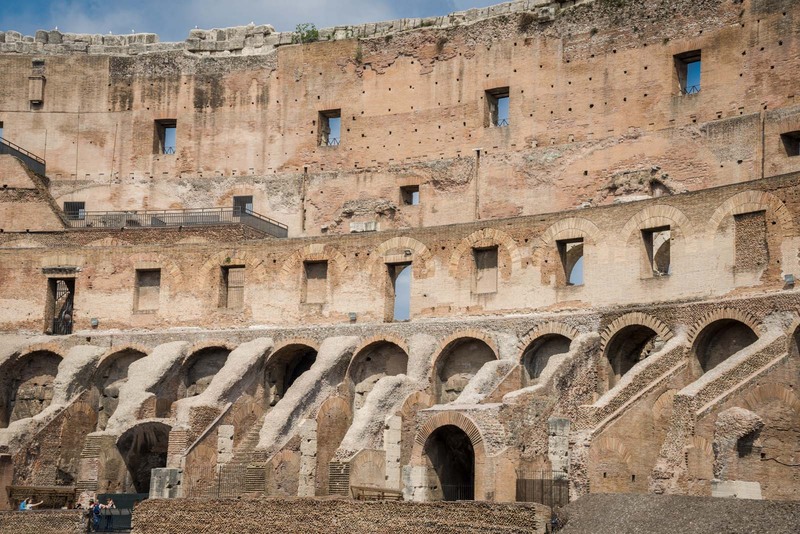 Should you do a tour at the Colosseum? 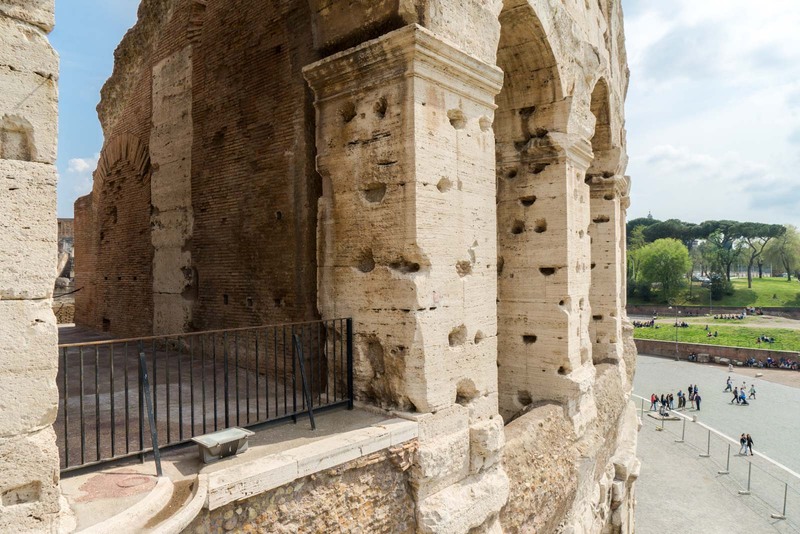 You don't need to do a tour to see most of the Colosseum and get a good sense of the site. But there are not a lot of signs explaining everything so you will miss out on a lot of information if you don't get an audioguide or do a guided tour. Tours usually let you skip the queues as well, which is a bonus. If you're interested, I would recommend either this tour of the Colosseum or this tour that also includes the Roman Forum. Amazing beauty of Italy, that is one of the best place of rome to visit. you shared amazing guide to visit that place and stunning photos you shared. thanks for sharing it…….